Mandatory recycling in Hayward has been in effect since July 1, 2012 for businesses and institutions with 4 or more cubic yards of garbage service per week as well as multi-family properties with 5 or more units. Phase 2 of the Mandatory Recycling Ordinance began July 1, 2015, in Hayward, which requires all businesses and institutions, as well as multi-family properties, to collect food scraps and compostable paper separately from garbage. Effective July 1, 2016, all businesses (regardless of garbage service volume) are required to collect recyclables. The City of Hayward contracts with Waste Management of Alameda County for garbage, recycling and organics (food scraps, food-soiled paper and plant debris) collection services for all businesses and institutions. 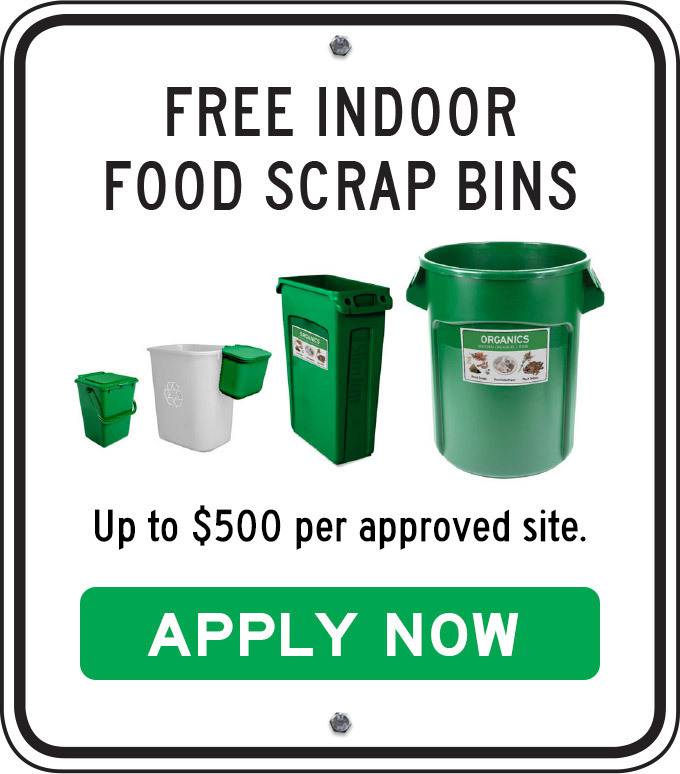 Recycling and organics services are available at discounted rates compared to garbage service. Waste Management provides free onsite waste and recycling assessments, on request. The City of Hayward contracts with Waste Management of Alameda County for garbage and organics collection services for all multi-family complexes (5 or more units). Tri-CED Community Recycling provides recycling service for all multi-family properties at no additional charge; two 96-gallon carts for recyclables are provided for every 5 to 10 dwelling units and one more 96-gallon cart for each additional increment of 2 dwelling units. A 20-cubic yard enclosed roll-off box is also available as an alternative to the carts. Beginning in Spring/Summer of 2015, Waste Management will provide organics collection service at no additional charge. Waste Management will provide a 96-gallon cart for organics for every 5 dwelling units. Below are downloadable support materials specific to the City of Hayward. Additional support materials for any community are also available for businesses and institutions and multi-family properties.